It is more than 60 years since Harold Pinter wrote his first one-act play, The Room, in 1957. In the following 40 years he wrote another 19 one-act works and they will all be seen, over the next six months, at the West End theatre bearing his name. The season, marking the 10th anniversary of the playwright’s death, is the brainchild of director and Pinter devotee Jamie Lloyd. A stellar cast includes Tamsin Greig, Antony Sher, David Suchet, Meera Syal, Lee Evans and Paapa Essiedu. The Room, written the year before The Birthday Party, his first full-length play, was inspired by a brief, impromptu visit to the bedsit of writer and performer Quentin Crisp in the 1950s. During Pinter’s visit, Crisp, who never stopped talking, was cooking breakfast for a large man who sat at a table, saying nothing. 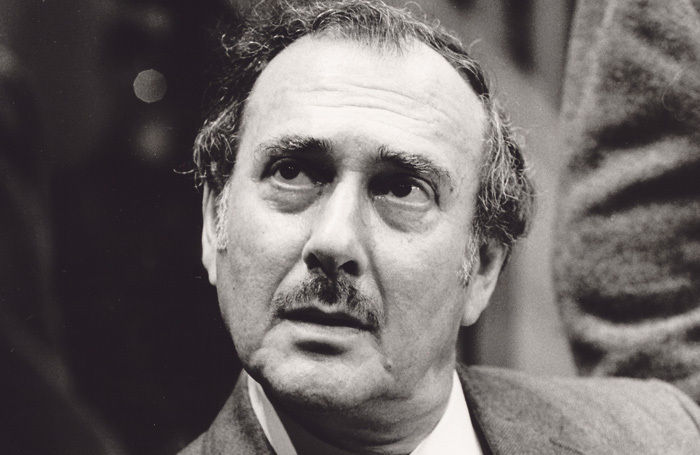 Pinter, then a jobbing actor working as David Baron, told his childhood friend Henry Woolf of the visit. Woolf, knowing Pinter’s ambition to write, urged him to turn it into a short play. Pinter wrote The Room in two days and entrusted it to Woolf to direct at the University of Bristol, with a cast from its drama department. The next two one-acts, A Slight Ache, written in 1959 for BBC radio, and The Dumb Waiter, produced in 1960 at Hampstead Theatre Club, followed the disastrous critical reception given to The Birthday Party at the Lyric, Hammersmith, in 1959, which almost caused Pinter to abandon the idea of becoming a playwright. He credited the BBC with coming to his rescue by commissioning A Slight Ache. If each play he’d written was “a different kind of failure”, as he once said, The Birthday Party was a catastrophic one, coming off after just eight performances. Only Harold Hobson of the Sunday Times recognised its value and durability, attributing to the writer “the most original, disturbing and arresting theatrical talent in London”. Like a lot of Pinter’s later work, A Slight Ache and The Dumb Waiter juggled comedy, menace and mystery in equal measure. A pattern was starting to emerge in which what was said masked another meaning entirely. Some of his later one-acts, such as One for the Road and Mountain Language, both in 1984, and The New World Order seven years later, are bracingly political, reflecting Pinter’s passionate involvement in international human rights. These three will be produced together in the Pinter at the Pinter season under the direction of Jamie Lloyd, overall artistic director for the programme. 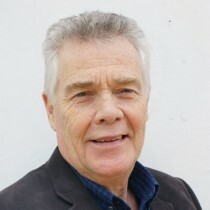 Lloyd directed The Hothouse in 2013, as well as the 50th-anniversary production of The Homecoming in 2015. 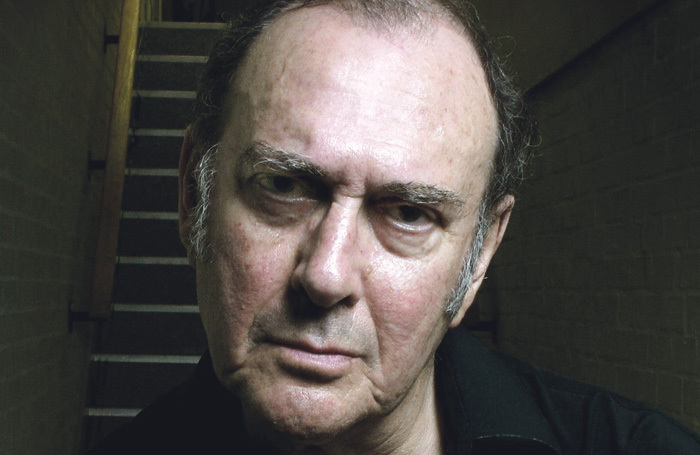 His back catalogue also includes The Caretaker in 2007, and a double bill of The Lover and The Collection in 2008, the year of Pinter’s death. 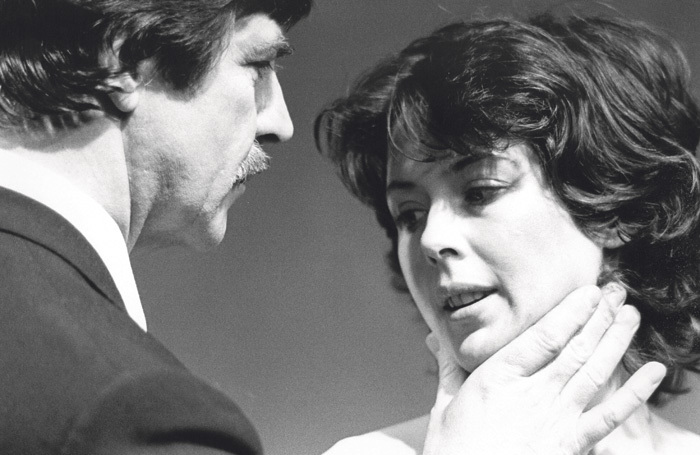 Lloyd recently described in the Sunday Times how it felt, as a young director, to work on a Pinter play in the presence of the writer. Mark Rylance has also been engaged to deliver the speech Pinter recorded on video, entitled Art, Truth and Politics, on receiving the Nobel Prize for Literature in 2005. His two performances in October will be in aid of the Stop the War Coalition. 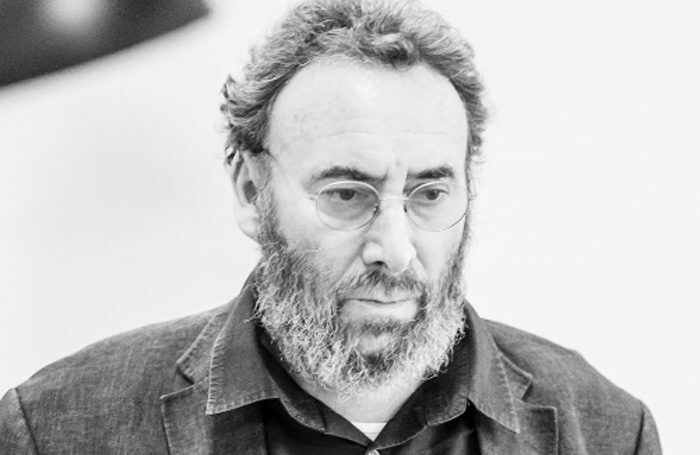 The speech is largely an attack on America’s aggression, intervention and imperialism, but Pinter also used it as a platform to reassert art’s primacy over politics.